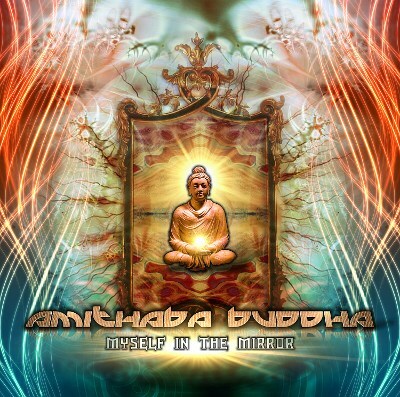 Amithaba Buddha finally returns with the much awaited sequel to Goa Gate, Myself in the Mirror! Filipe Santos, also known for his projects Lost Buddha and Pandemonium! brings us a more powerful and renewed style, in an adventure that only the Mirror will reveal. An intensive voyage full of colours and beautiful euphoric melodies that you don't want to miss, fitting perfectly for both home-listening and Goa parties.